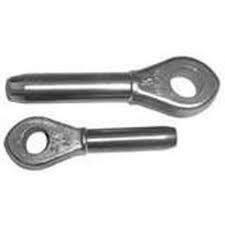 This Closed Swage Socket is made of forged carbon steel and is ideal to be used for different marine applications. Besides being dimensionally accurate, this Open Swage Socket also exhibits rust-resistant properties. 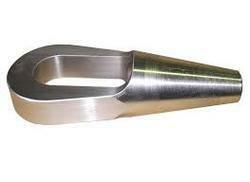 This Open Spelter Socket is made of quality raw material and is perfect to be used for a range of marine requirements. This Closed Spelter Socket features dimensional accuracy and is made of quality raw material. 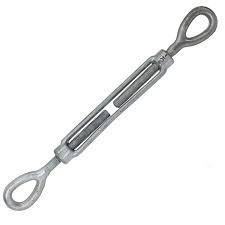 We have uniquely positioned ourselves as a dependable firm, engaged in manufacturing and supplying a commendable array of Turnbuckles. Provided product is helps to measure various objects with extreme accuracy. This product is manufactured using excellent quality raw materials and latest technology by our skilled professionals. In order to ensure quality, the offered product is stringently tested on various parameters by our experts. Apart from this, remarkable quality and sturdy structure increase the demand of our offered product in the market. 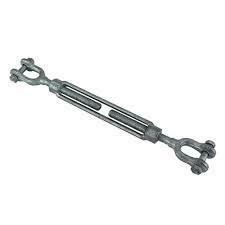 This Marine Turnbuckle is made of quality raw material and is used for lifting heavy loads. 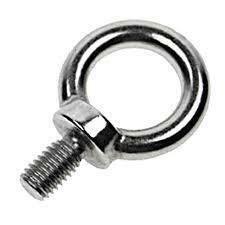 Constructed from forged steel, this Metal Eye Bolt exhibits a superior locking mechanism. 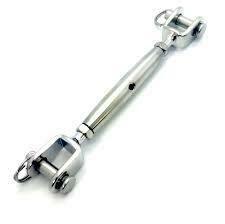 This Jaw Turnbuckle, used in the marine industry, is made of quality raw material. 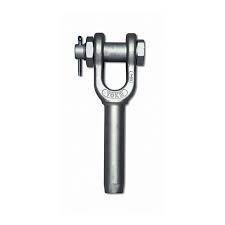 Looking for Marine Fittings ?